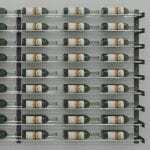 The Wine Wall is here. 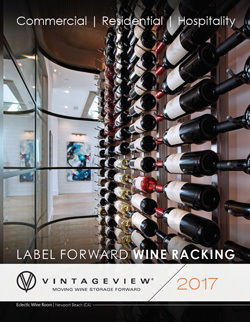 Ok, the wine wall has always been a thing since we re-defined contemporary wine racking in 2001 with the advent of the original (and patented) label-forward wine rack design. 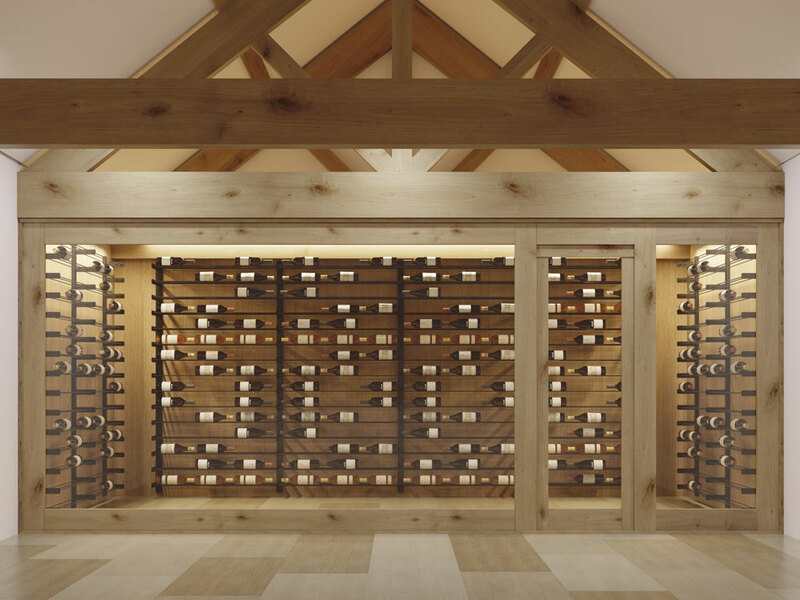 Since creating the Wall Series — and winning design awards and the hearts of wine lovers everywhere — we’ve continuously pushed the visual envelope in wine cellar racking creation. 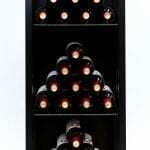 And we’re pleased to announce another ground-breaking product: The Evolution Series Wine Wall. 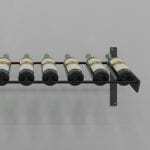 This modular, label-forward wine rack system is a design centerpiece that allows for collections, small to very large, to be displayed on the wall in living rooms, restaurants, and formal wine cellars. 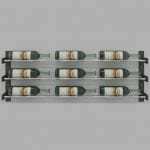 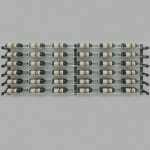 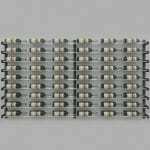 It differs from our hallmark Wall Series visually, using 1.5″ wide, super thin matte black strap steel as the supports to meter wide (3 bottles) satin black or chrome Wine Rods. 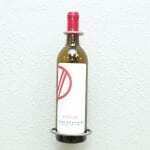 The wall supports can be shared allowing easy expansion of the wine display to the side. 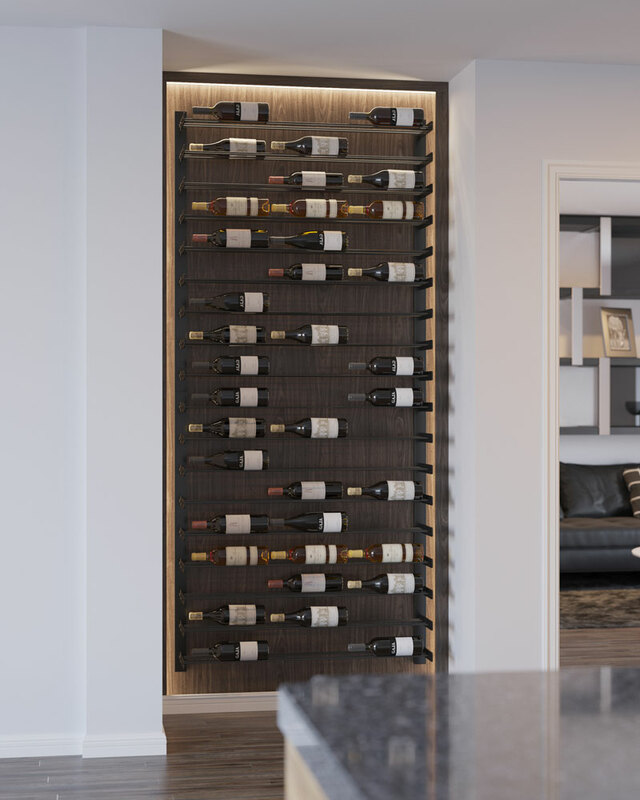 Perhaps the most dynamic design feature of this collection is the ability to store a variety of wine bottle types with one rack. 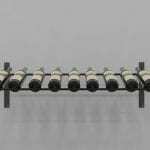 The Evolution Series Wine Wall racks hold standard, Champagne, Pinot, Magnums and many split bottle sizes. 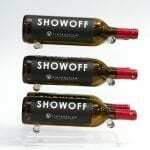 No need to pick a bottle type and stick with it! 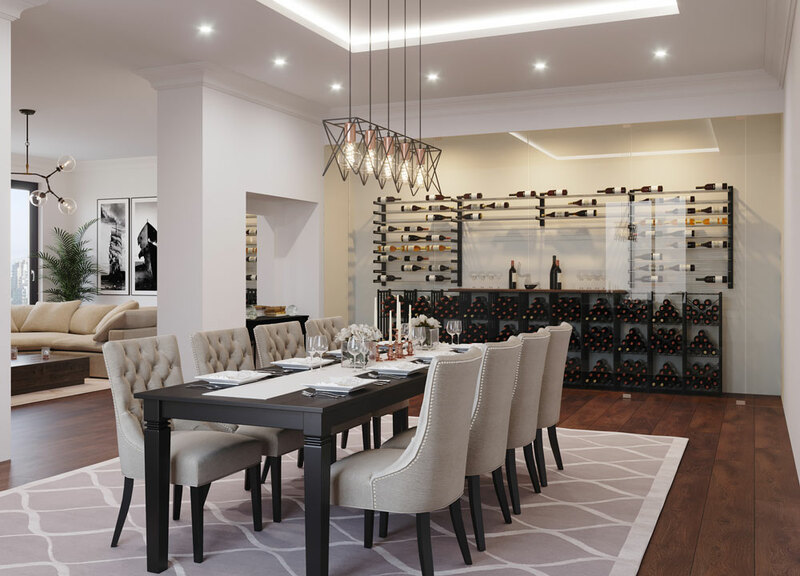 Most importantly: it offers the design flexibility to fit custom design needs. 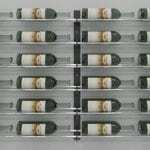 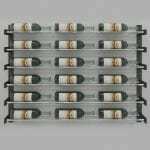 Offered in 4 standard heights (5″, 15″, 30″, 45″, plus a Presentation Row) and three bottle depths (single, double, and triple), this wine racking system can scale to fit your custom wine cellar project needs from 3 bottles to tens of thousands. 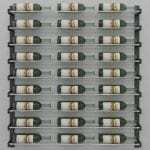 The Wine Wall will be available with 24-hour shipping. 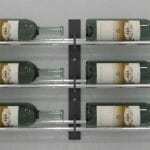 Semi custom options such as a floor-to-ceiling frame =or a freestanding frame for floating wine walls are available with 4- to 6-week lead times. 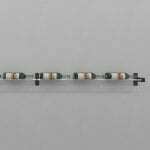 Available for presale today, with shipping on or before Jan. 2, 2019. 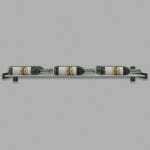 As a launch special, all Evolution Series products are discounted 10% through March 31, 2019.